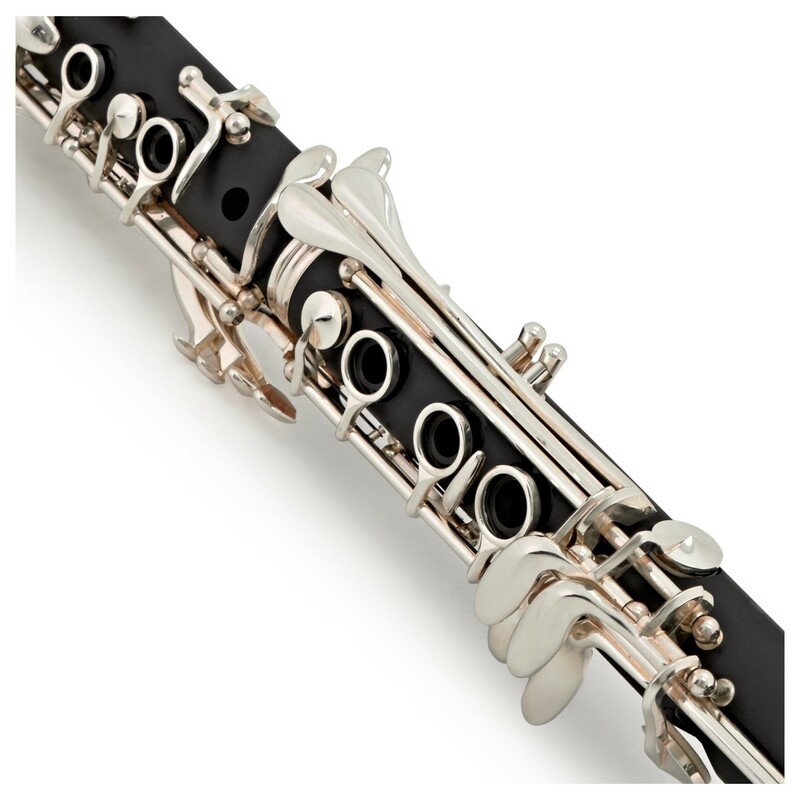 The Elkhart 100CL Clarinet is an ideal purchase for aspiring clarinettists looking for their first instrument. 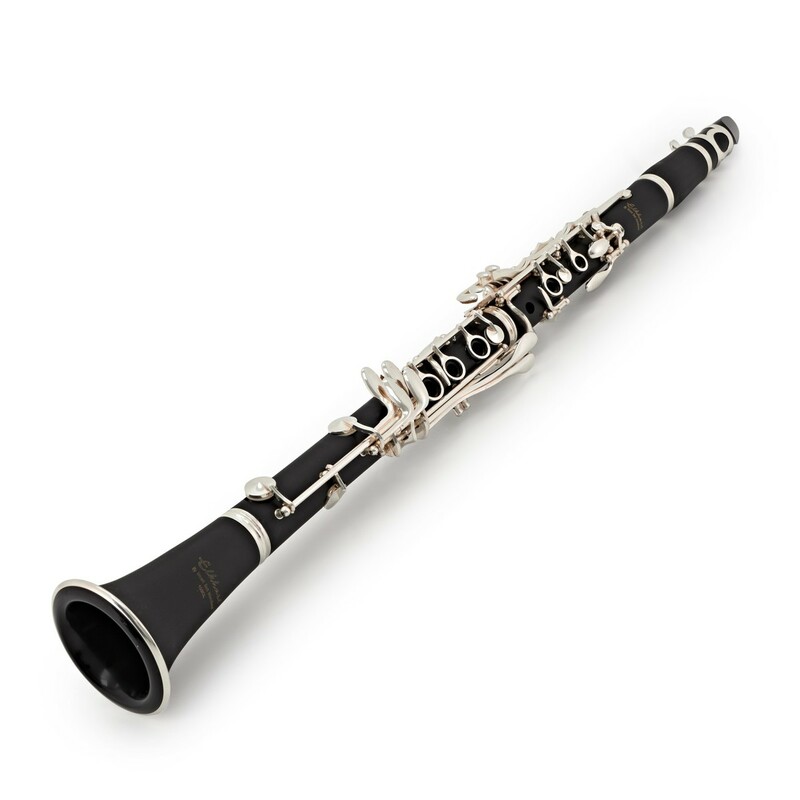 It boasts great intonation, a helpful and easy to use mechanism as well as an attractive price, which combined together make a fantastic student Clarinet. 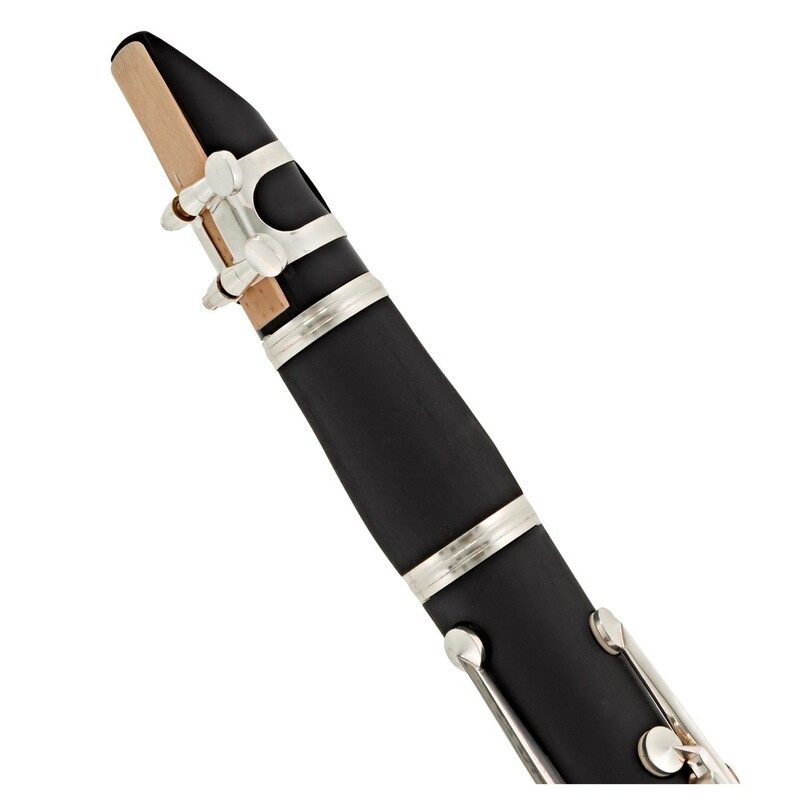 The body of the 100CL Student Clarinet is made from an ABS plastic designed to mimic the warm tonal qualities of real ebony wood. 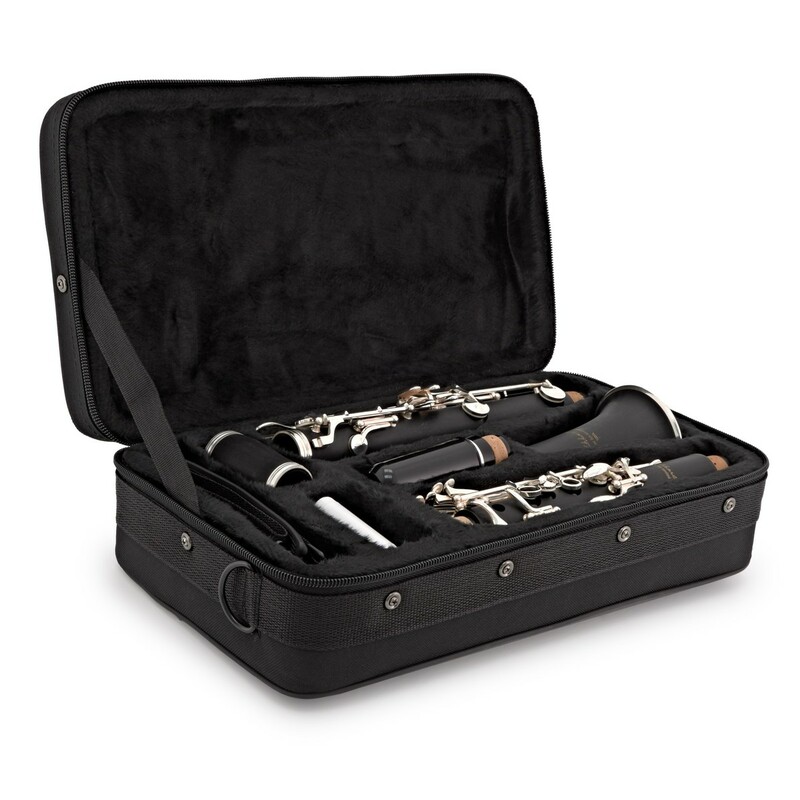 The sturdy and resilient built quality of this clarinet's keywork makes it suitable for regular practice and heavy handling. 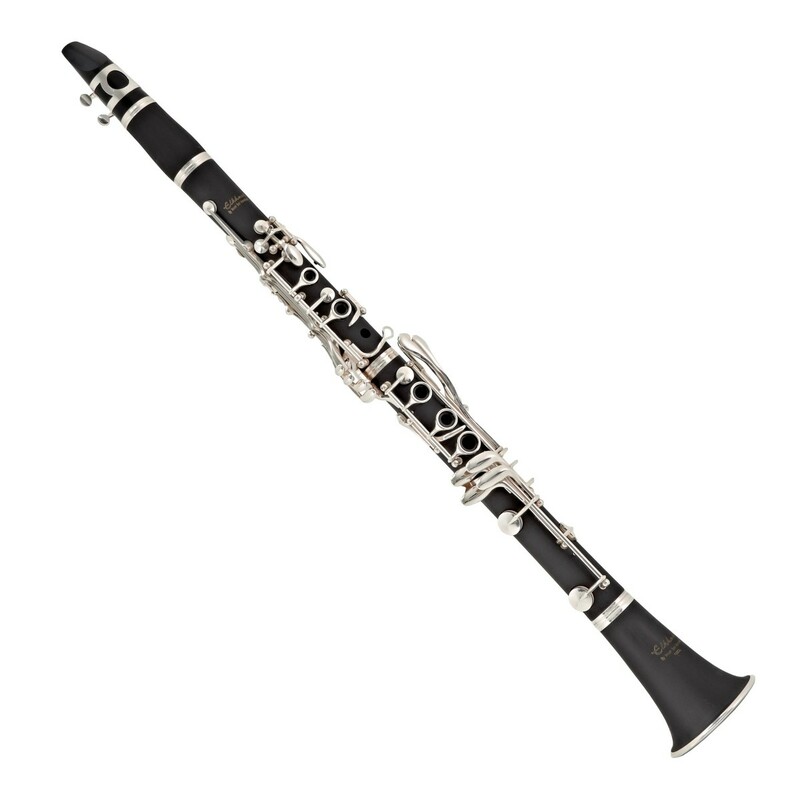 This Elkhart 100CL Clarinet offers a well built instrument at a really competitive price tag. The ABS composite body offers a rugged and long lasting instrument which provides a clean and pleasant tone. This is a fantastic instrument for the first time student or for a clarinetist who requires a quality second instrument on a budget. 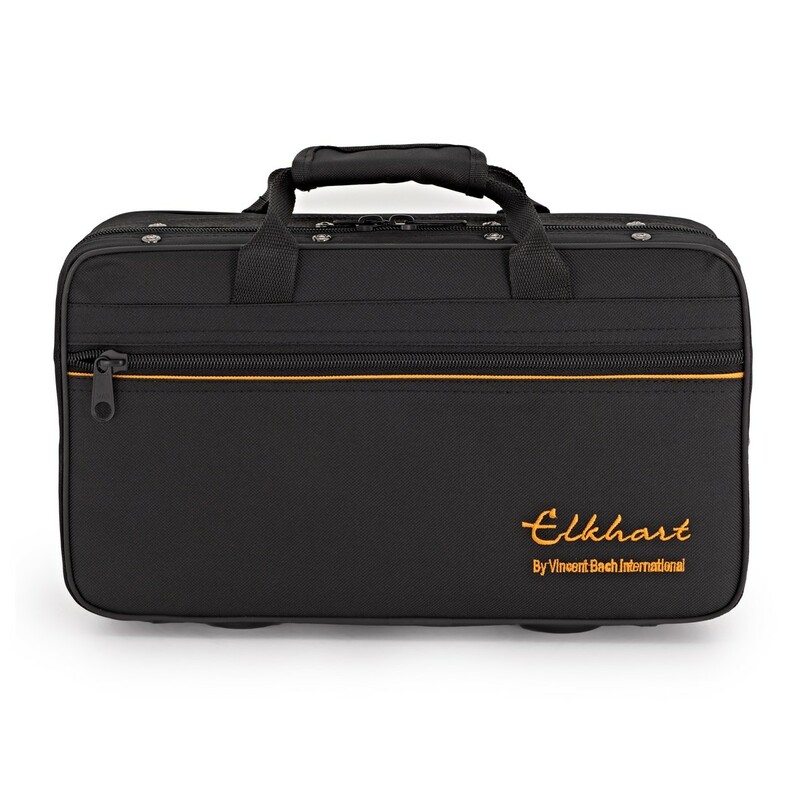 Included with the Elkhart 100CL Clarinet is a lightweight canvas case with shoulder straps, making transportation of the instrument to rehearsals and concerts very easy. 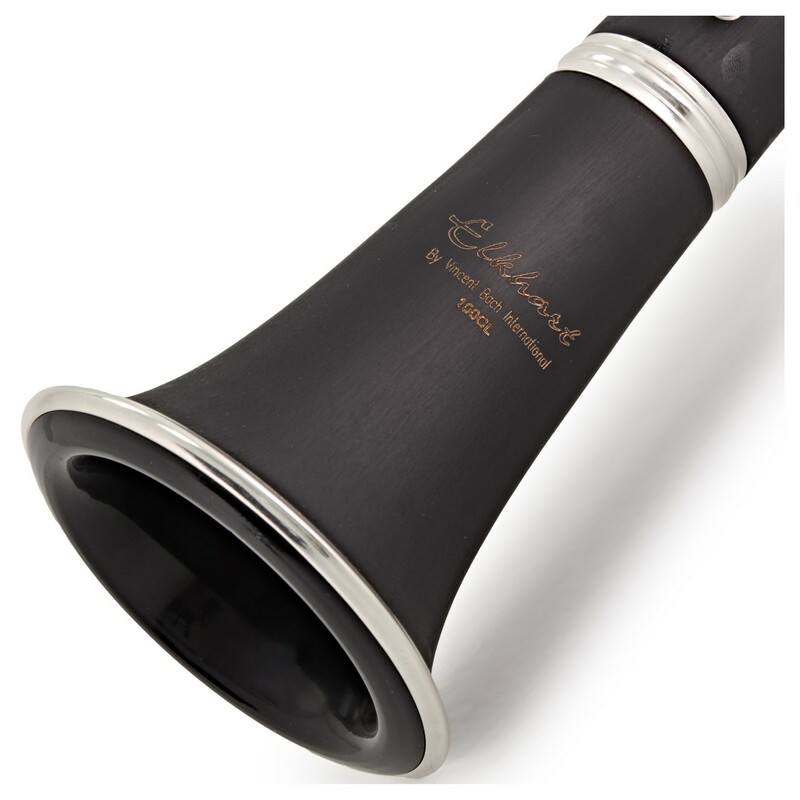 Also included with the clarinet is a mouthpiece and ligature designed for the Elkhart instrument.